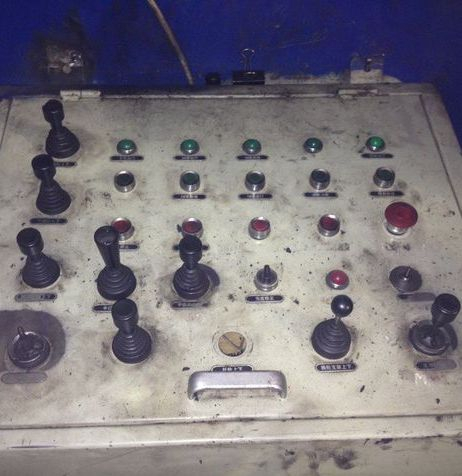 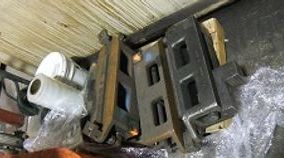 "COMPLETE DISHING PLANT LIQUIDATION, INCLUDING"
There has been a change in the marketing of this Flanger. 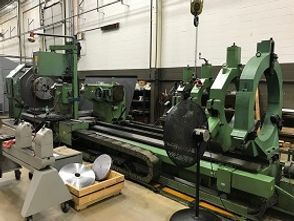 The company now only wants to sell the complete factory as a "Package". 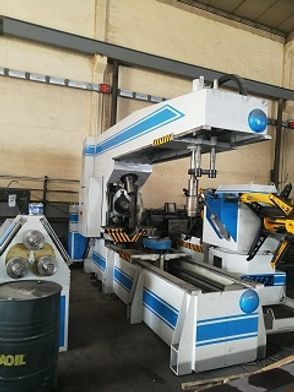 I have included one picture of each machine in the package, excluding the Plasma cutter. 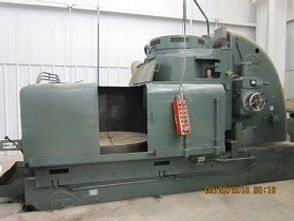 They are looking for EXW on location $ offers on the package ONLY, prior to inspection. 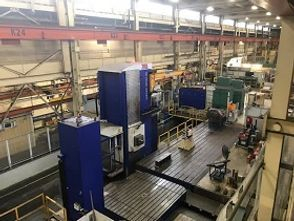 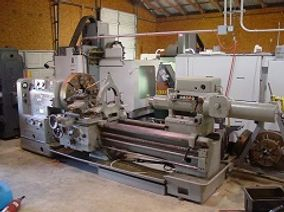 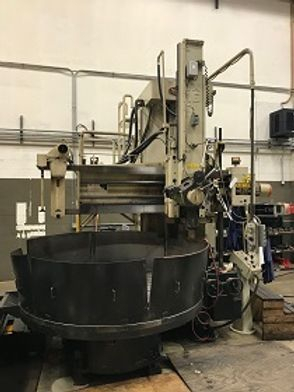 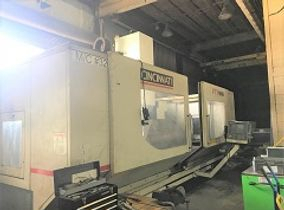 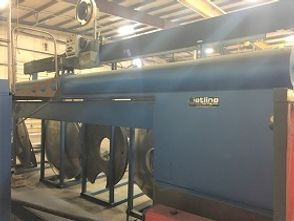 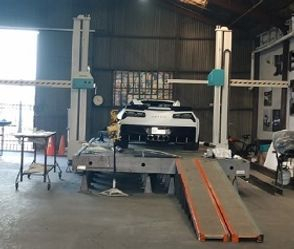 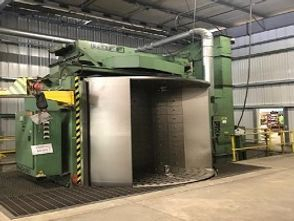 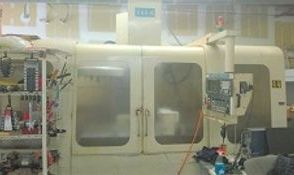 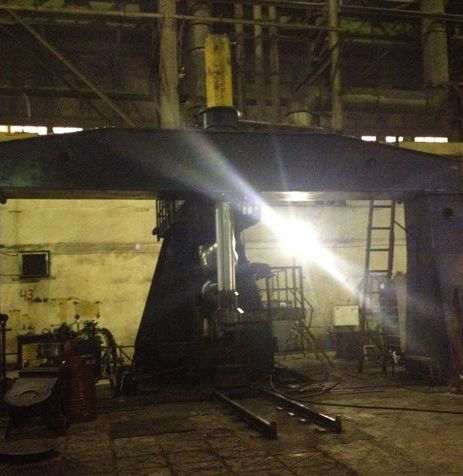 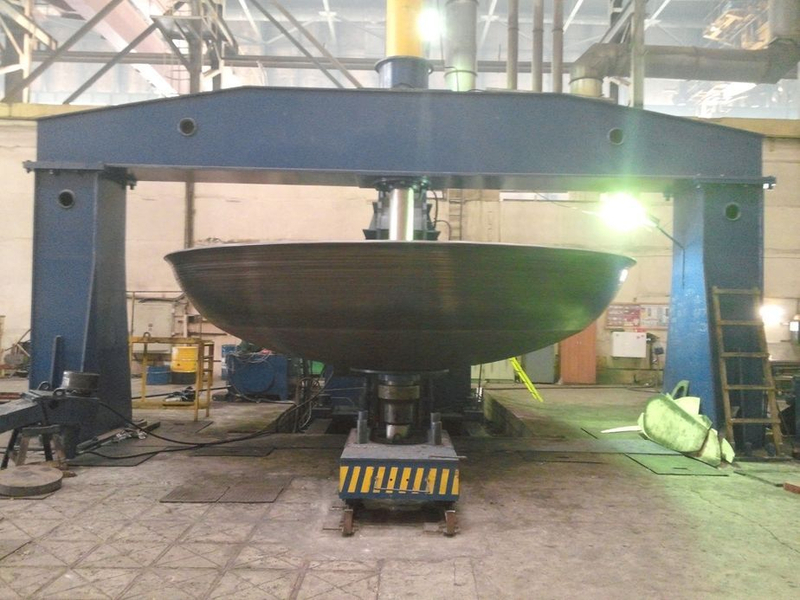 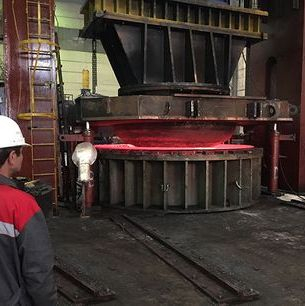 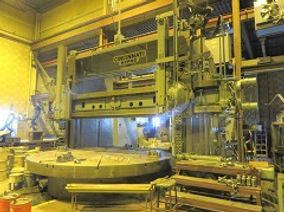 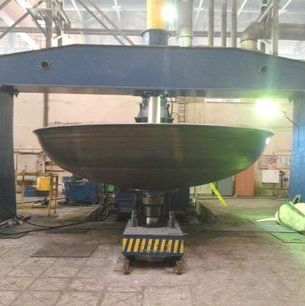 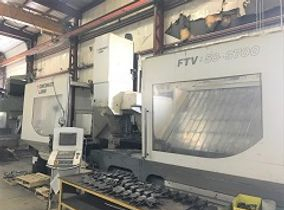 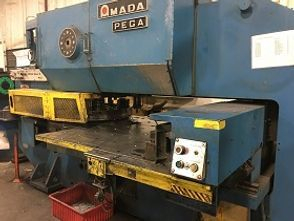 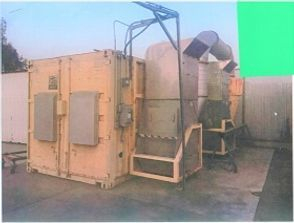 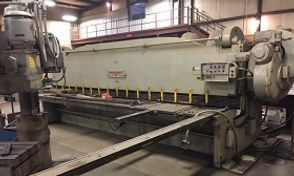 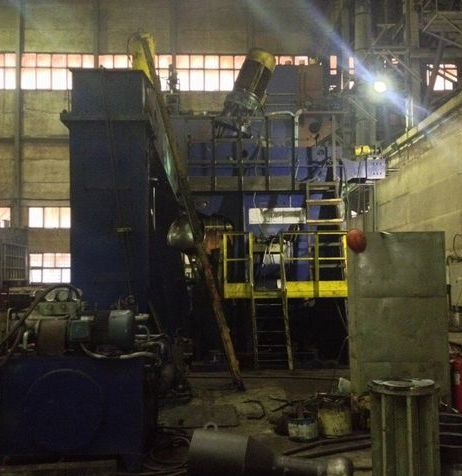 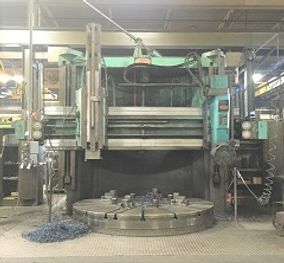 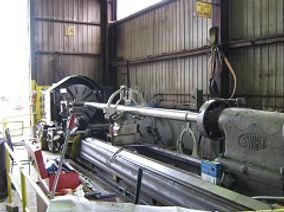 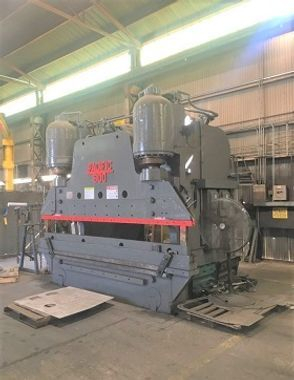 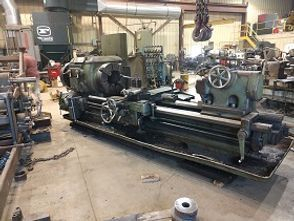 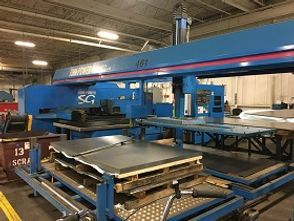 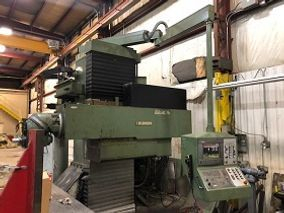 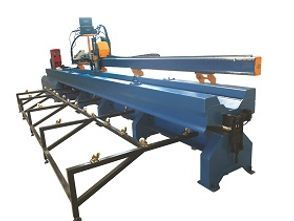 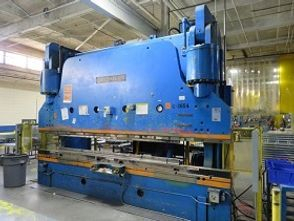 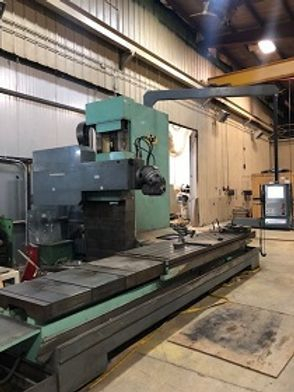 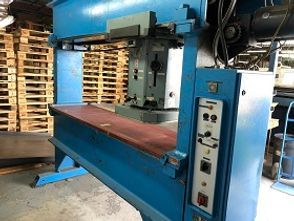 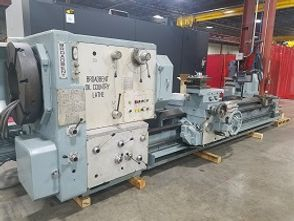 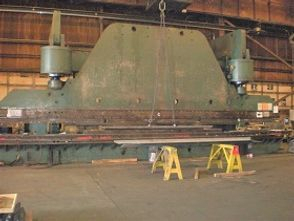 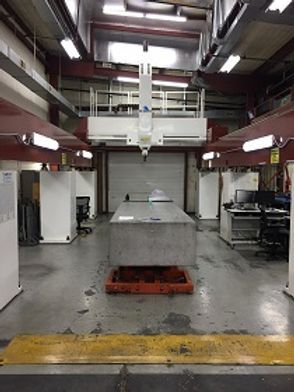 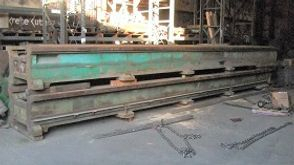 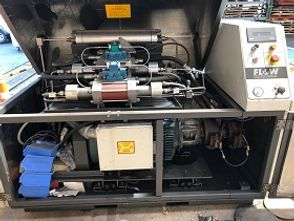 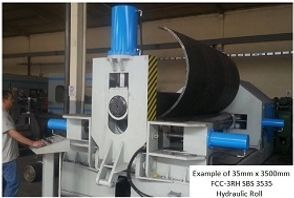 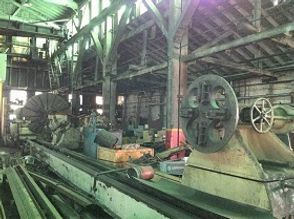 Inquire: 1.57" x 256" (40mm x 6500mm) Cimtech Hydraulic Flanging & Vertical Spinning Lathe Machine Model FB6500T-40 "PACKAGE DEAL ONLY"
Overall dimensions of frame work area 118" x 276" (3000mm x 7000mm) "PACKAGE DEAL ONLY"